We Are Coming to Texas! Hello Brides…We have an exciting announcement! 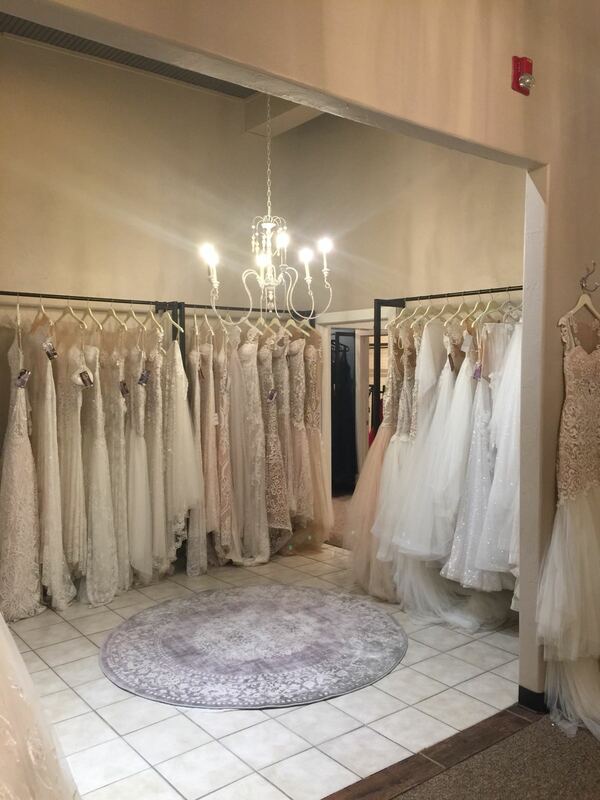 On June 22nd and June 23rd we will be visiting The Blushing Bride Boutique in Frisco, Texas! 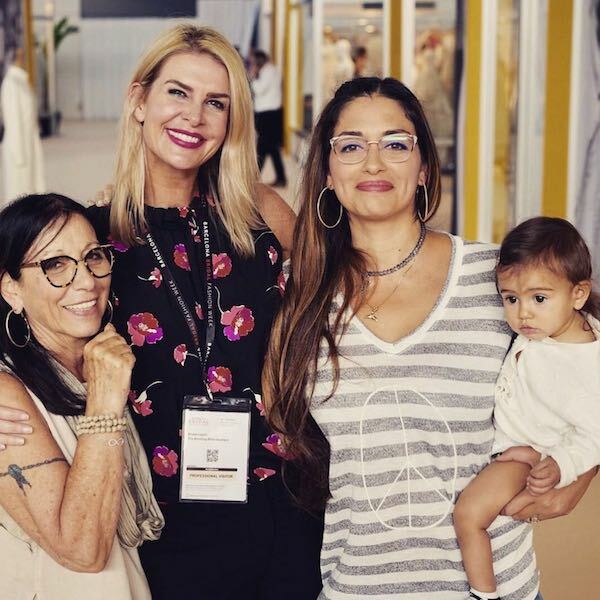 We will be traveling from Israel to the salon and we could not be more excited to have the opportunity to design your dream dress with you! 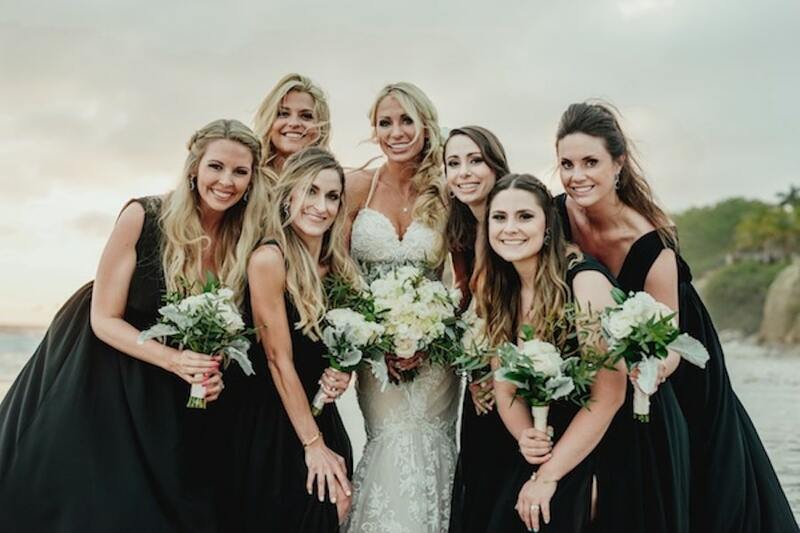 A few months ago we named The Blushing Bride Boutique our first flagship store in The United States and we cannot wait to arrive at the salon and celebrate the Flagship Announcement and meet YOU. We absolutely adore Shana Lepsis (Owner of Blushing Bride Boutique) and we cannot begin to explain how grateful we are for this partnership. We are now accepting appointments, please call (214) 705-9224, we would absolutely LOVE to meet you! Real Bride Courtney, wearing “Glamorous Gown” purchased from The Blushing Bride Boutique.